Reserve all the fun of gameday without the hassle! 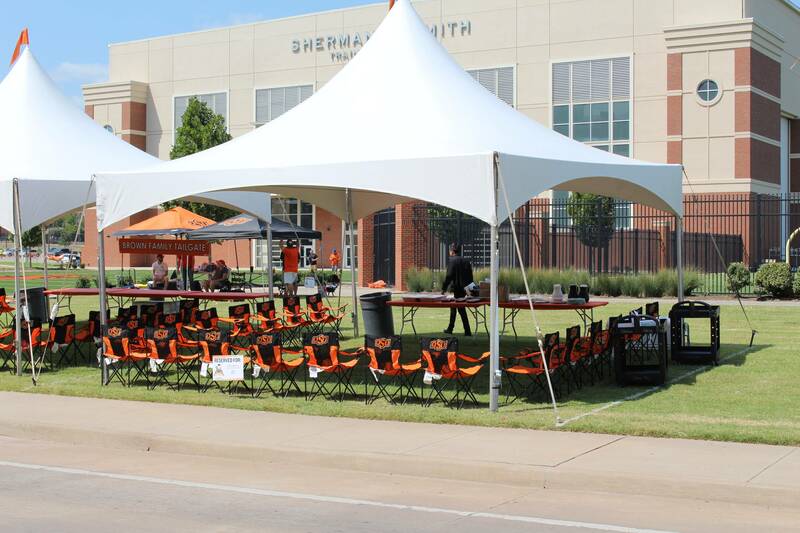 Oklahoma State University and Tailgate Guys have teamed up to offer a variety of tailgate packages and customizable options for the 2018 OSU Football season. Customers will be able to enjoy the freedom of arriving to a reserved, prime location furnished with all of your tailgate needs – tents, tables, chairs, and more! 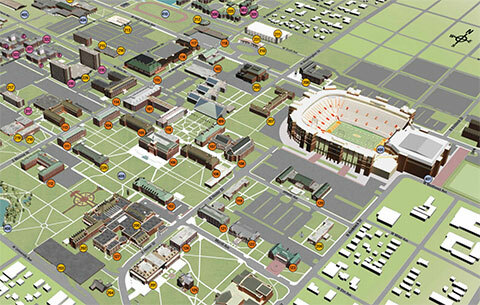 The program takes the hassle out of tailgating by offering Cowboy fans a unique, convenient and relaxing way to enjoy football games at OSU whether it’s with a small group or a large party. Visit https://tailgateguys.com/home/osu for a list of tailgate package options and catering. For more information, call (405) 880-4845 or email osu@tailgateguys.com. No tailgate is complete without the food! Celebrations Catering offers a variety of on-site meals to enjoy on gameday. From wings, to pulled pork and smoked brisket, to Ralph's Signature no junk dogs... let us customize the perfect menu for you! Questions? Contact Meeting & Conferences at (405) 744-5232 or meetings@okstate.edu.